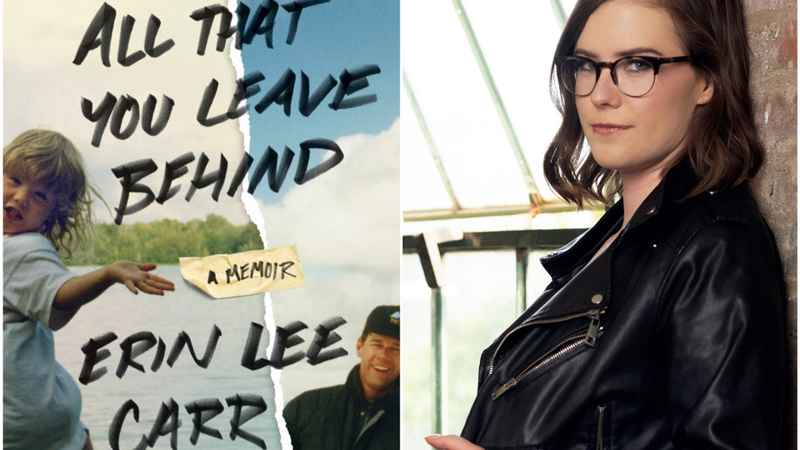 All That You Leave Behind is the new book by filmmaker Erin Lee Carr, a poignant coming-of-age story that offers a raw and honest glimpse into the multilayered relationship between a daughter and a father. Celebrated journalist, best-selling author, and Montclair resident David Carr was in the prime of his career when he suffered a fatal collapse in the newsroom of The New York Times in 2015. Shattered by his death, Erin began combing through the entirety of their shared correspondence in search of comfort and support. This unique combination of Erin’s earnest prose and her father’s meaningful words offers a compelling read that shows us what it means to be vulnerable and lost, supported and found. Each ticket for this event includes a copy of Erin Lee Carr’s new memoir All That You Leave Behind. A book signing will follow the Conversation. The Storyteller Series is co-presented by Audible. Special thanks to Watchung Booksellers.